When you begin planning your wedding, you begin scavenging through photos for inspiration for your own big day. Whether it be your dream wedding gown to those modern invites that you must have, I think it is important to stress that DIYing items for your wedding definitely can have its limits. So I have compiled my own, "Dudley's Dos & Don'ts of DIY," which I plan to incorporate as a new feature! Invitations. The first impression that your guests will receive of your wedding. 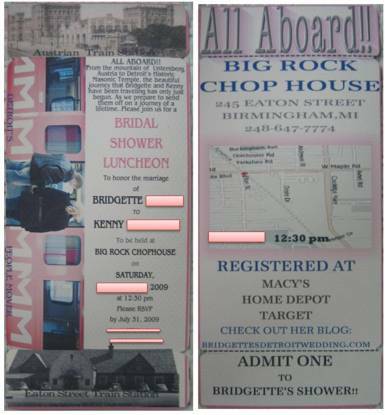 With many wedding invitation vendors charging as much as $4-$5 per wedding invitation, it has become more common for brides to opt to design and create their own. 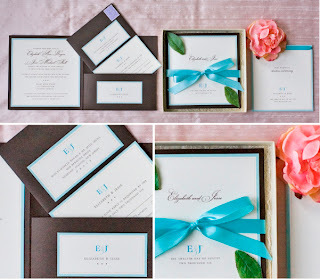 You don't need expensive calligraphers or diamond-finish cardstock to make your invitations spectacular, but there are a few key guidelines that you should follow when it comes to DIYing your invites. 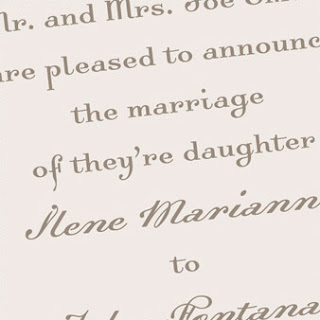 The use of different sized fonts can be perfectly fine for your invite, but do it the right way. An array of text, sizes and colors will have your guests dizzy before they even realize exactly what they're being invited to. Be more orderly when compiling your words. DO: Clean and simple can go a long way. 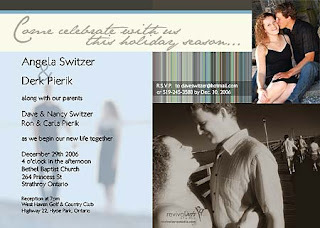 Simple use of color, clean lines, simple graphic, and proper alignment will give your invitation a more professional look. Think modern. DON'T: Attempt for cheap laughs and corniness. 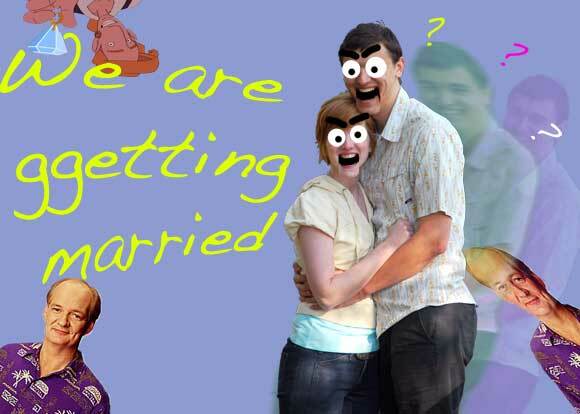 A wedding is a union between two people joining their lives together. Not a circus. Yea, just don't ever do what the couple did below. Organization is key when it comes to compiling the final product, whether that be with a pocket, ribbon etc. When your guests open your invitation for the first time, they don't want the little extras to fall out of the envelope. DON'T: Pretending to be fictional characters instead. No "Romeo & Juliet," "Bella & Edward," or "Elvis & Priscilla." Be yourselves. Add color. Add a vector. 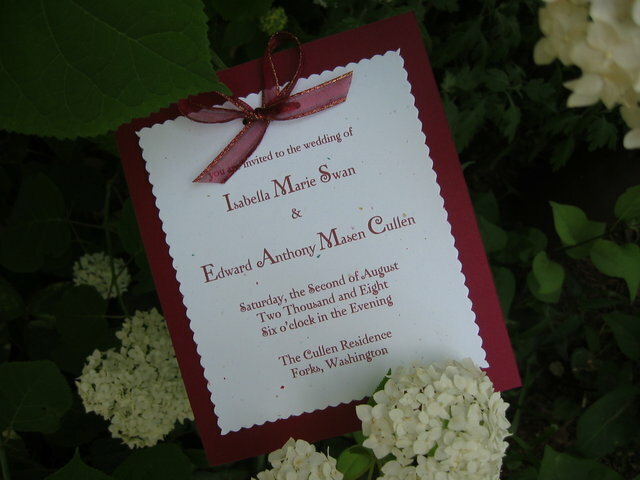 Now don't go nuts, but the days of plain, floral wedding invitations are GONE. DON'T: Adding too much and being too busy. No need to put three pictures of you and your honey on the invite, one will do. Your entire invitation doesn't need to be covered with something. Like I said previously, think clean and simple. DO: Think outside the norm. 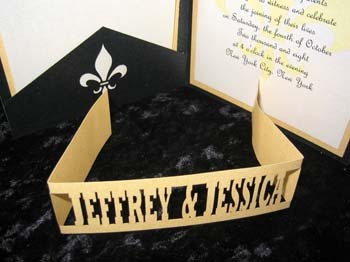 Belly bands are becoming more and more popular in the wedding invitation market, but who says that they have to be plain? This couple opted to incorporate their first names into their belly bands. Major no-no. Weddings are parties, but gifts are by no means necessary. 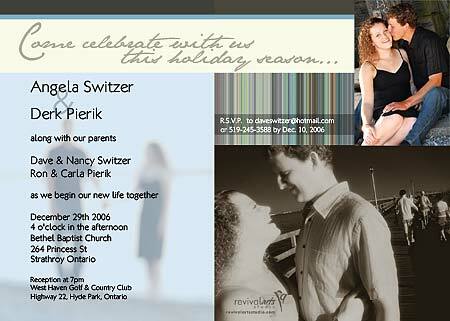 By adding your registry information to your invites, you're suggesting to your guests that you expect a gift. Registry information should be told by word of mouth or can be displayed on your wedding website. DO: Create a theme to carry out. Themes are by no means mandatory, but a cute detail like this beaded band can be used in many different ways throughout your wedding. 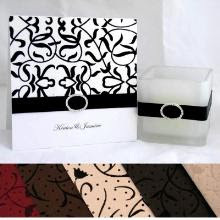 It will give your wedding a more chic and modern feel. DON'T: Misspell or be grammatically incorrect. Spell check everything, and then have a few friends or family members check everything again. Typos can be quite embarassing too, so make sure to double check and re-check everything! Don't go crazy with your invitations, but by following simple guidelines like these, you will make your invitations something to remember and treasure. Do you have any "Dos & Donts," to share? Any pictures of past weddings where there was a major DIY do or dont? If so, email them to me! I want to see them! They may be featured!